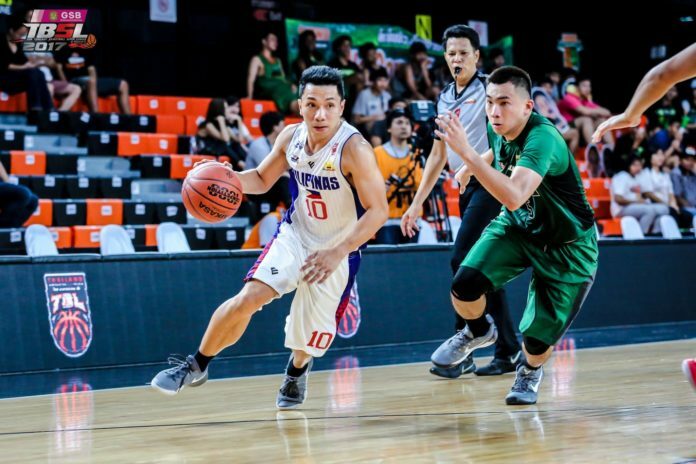 Kabayan, a lesser-known club comprised of mostly Filipino professional basketball players, is set to represent the Philippines in the Southeast Asian basketball circuit. 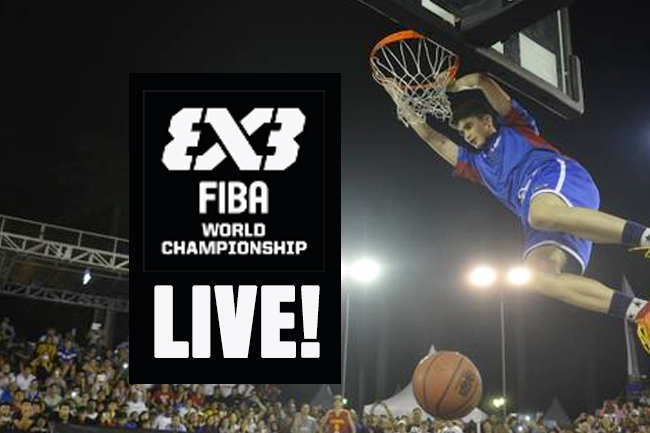 The Filipino team is trying its luck for the second time in the upcoming Thailand Basketball Super League (TBSL). The “kabayan” is composed of Eric Salamat, Lester Alvarez, ASEAN Veteran Leo Avenido, Dorian Pena, Pari Llagas and Jaypee Belencion and are joined by Filipino expats Cyrus Cabacungan, Joe Guiao and Ayeng Doria. 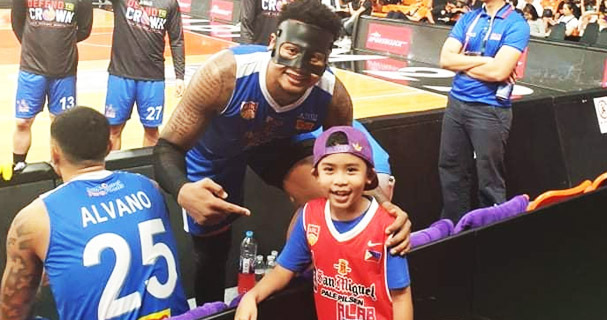 The team will try to secure its place in the semifinals in the league through its all-new roster of Filipino players who have recently played in the regional leagues including Rudy Linggay, JR Cawaling and power forward John Foronda. Adding up to the team are VBA big man Bilal Richardson and forward Darrell Steven Bowie in the world import slots, together with FilAm Michael Bables as their ASEAN import. 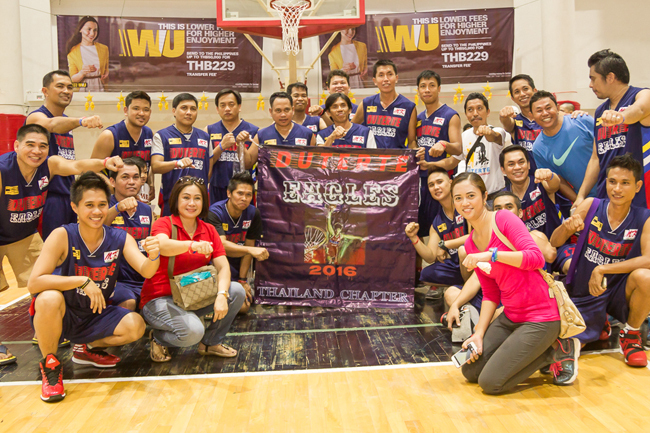 The team will debut against the Mekong United in the upcoming TBSL season opening on January 27.